I’ve been out and about quite a bit this past week, and I feel very good about it; lots of walking, lots of exploring and some yummy food. One of my favorite little wanderings was when I popped into Meet Me At Mike’s, the shop of the wonderful Pip who also has a blog which you should go and read right this moment. I picked up some awesome trinkets and I’ll definitely be going back for more goodies. 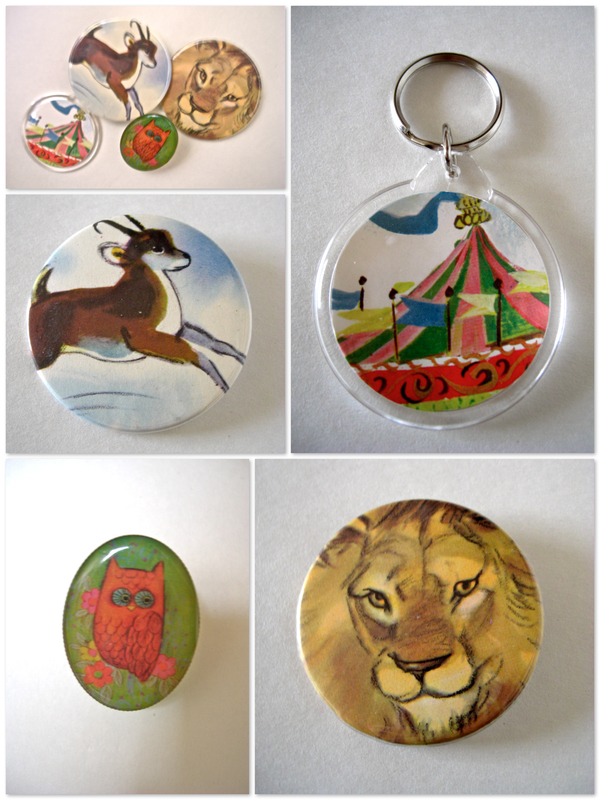 The lion and deer buttons and the circus tent key chain are for me, and the owl ring is for my bestie Panda (Shh! Don’t tell her! And, if you’re reading, Panda… it’s for.. erm… another Panda that I know…). I can’t tell you how obsessed I am with the lion button, obviously. Clearly it was made for me. While I went on my many walks, I made sure to take my camera, because I really want to improve my photography. So, I took lots of snaps on my way. I’ve got a long way to go, but practice makes perfect! 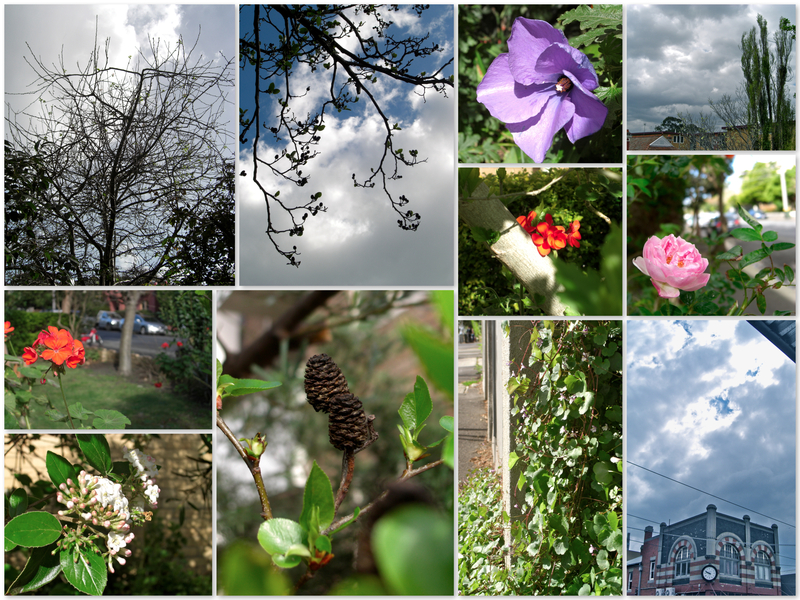 You should wander around your neighborhood and see what you can see, and take some snaps maybe! Fun times! That looks like a perfectly wonderful wander! Let me know if you’d like to go for a wander together some time. Sounds perfect! Lunch and a wander. Let’s make it happen. 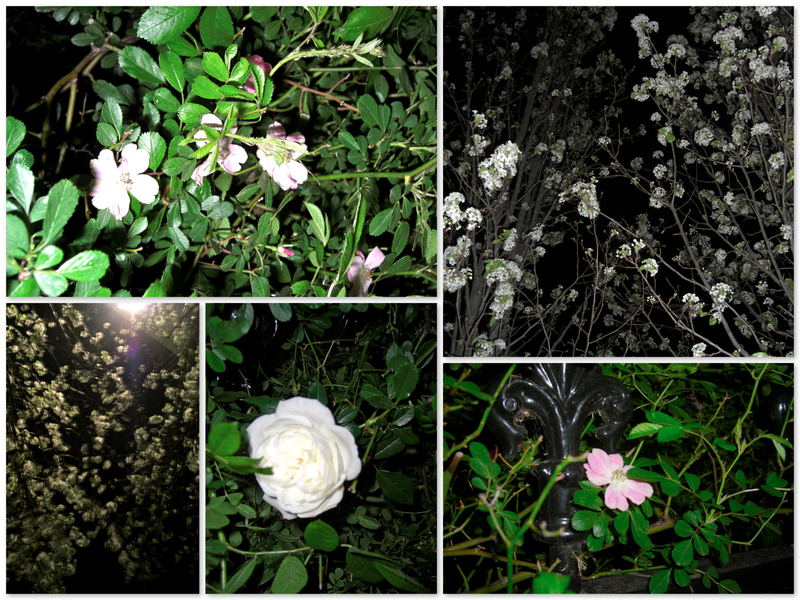 Lovely photos, especially the ones of the blossoms under the stars! Reminds of one of my favourite songs by Martha Tilston, who I am listening to a lot at the moment- lovely folky English singer. The picture in the top right of the night pictures collage turned out perfectly. I love how black the space between the stems and flowers is.